‘Tis the season for for the wonderful flavor combination of peppermint and chocolate! One of my favorite things in the morning is a warm steamy mug, and the delicious chocolaty taste of a mocha! It’s fun to experiment a little with different flavor combinations. 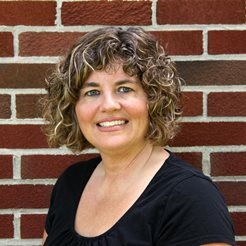 Since Christmas is coming up fast, I thought it would be fun to add a little peppermint. 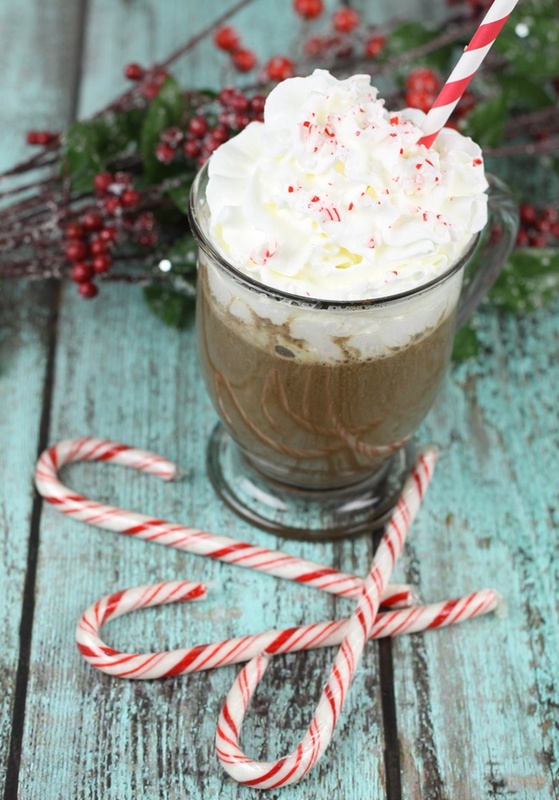 Right now a peppermint mocha is one of my favorite flavor variations! I have to say the result is pure bliss in my morning mug! 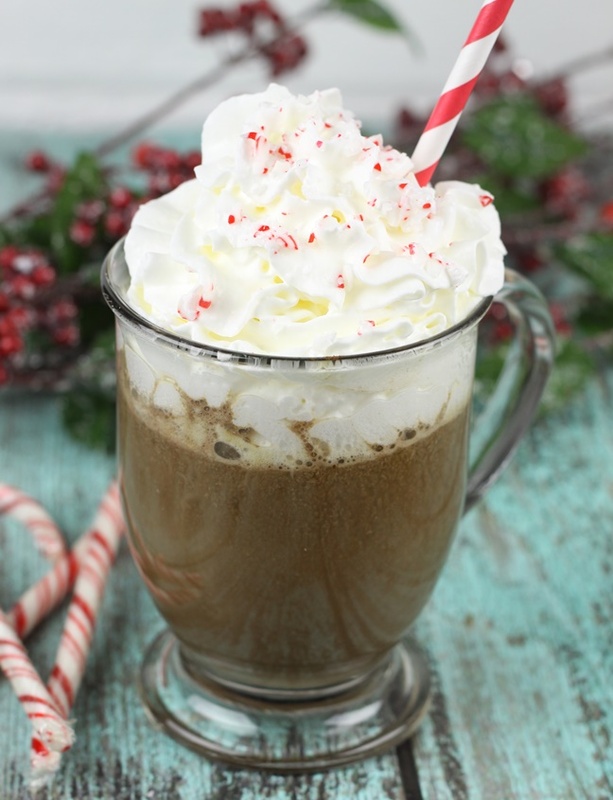 My peppermint mocha recipe goes perfectly with the holiday season. I’ve been sipping mint mochas while I’m listening to Christmas songs, hanging Christmas decorations, and making my holiday lists. It’s the perfect treat to get me in the mood for the holidays! 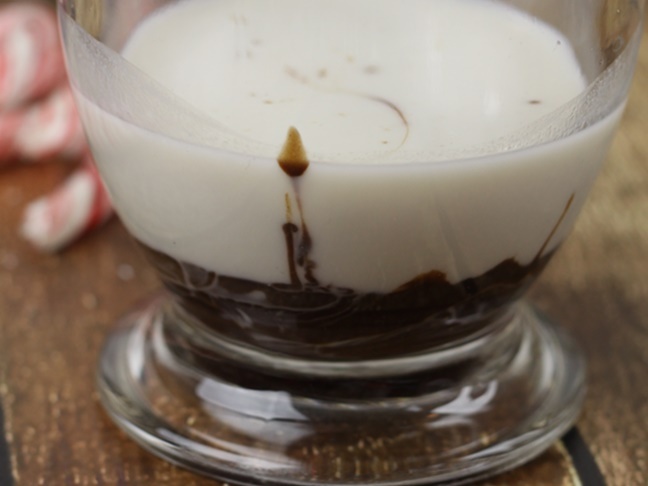 Step 1: Mix together the heavy cream, mint extract, and chocolate syrup in a large mug and heat the mixture for about 30 seconds in the microwave. Step 2: Brew up a strong cup of hot coffee and add it to the mug mixture. 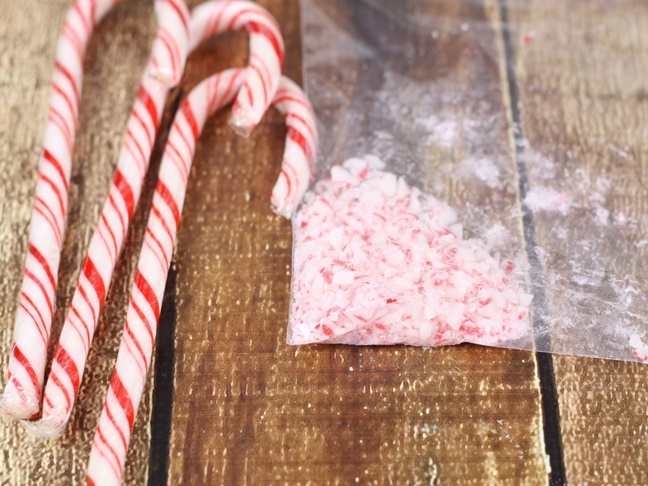 Step 3: Crush the candy cane or mint candies by placing them in a plastic bag and crunching them with a heavy bottom cup or a heavy duty rolling pin. Step 4: Top your mint mocha with the whipped topping, and sprinkle with the crushed candy pieces. Step 5: Enjoy right away while it’s still hot.